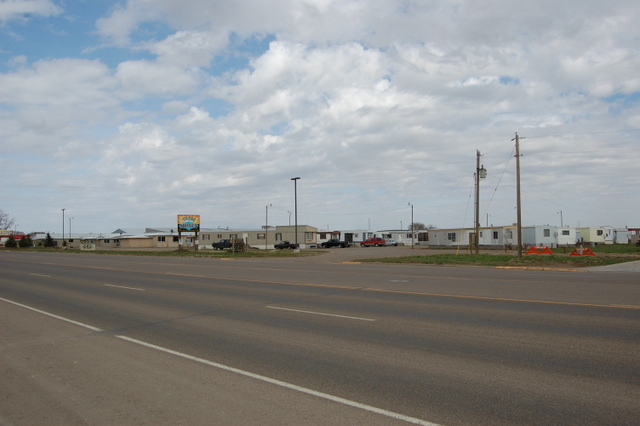 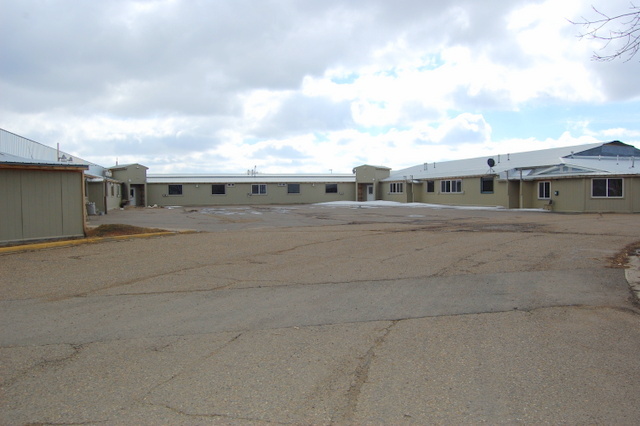 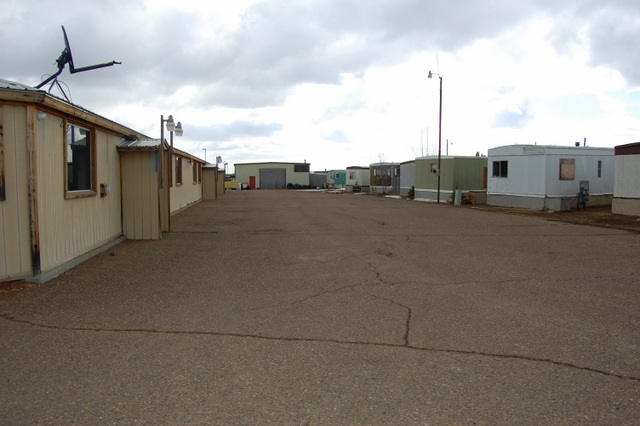 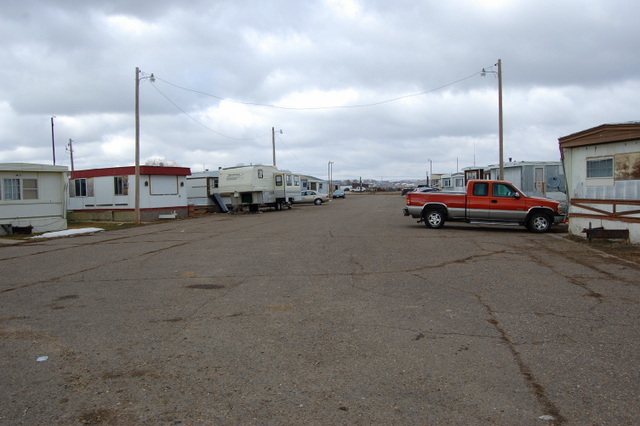 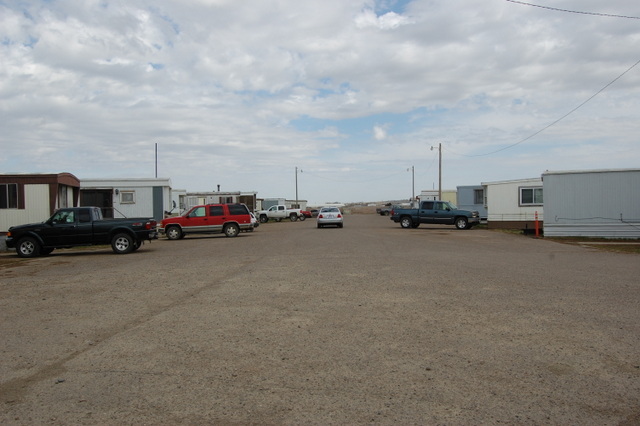 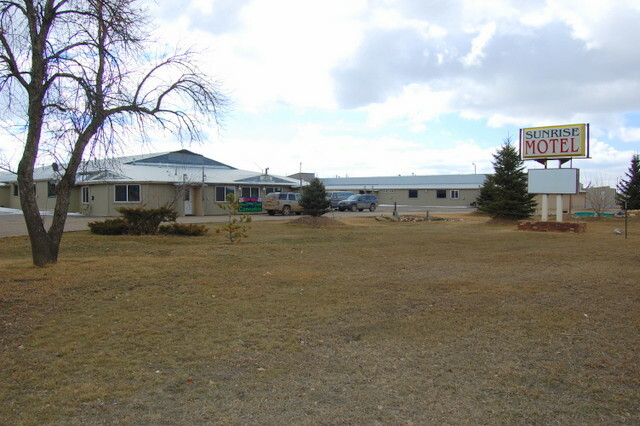 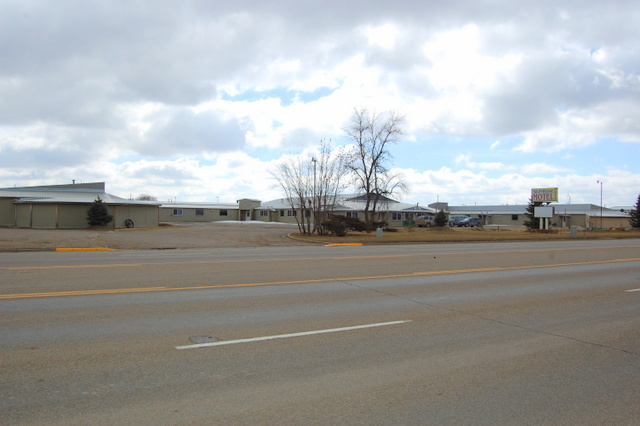 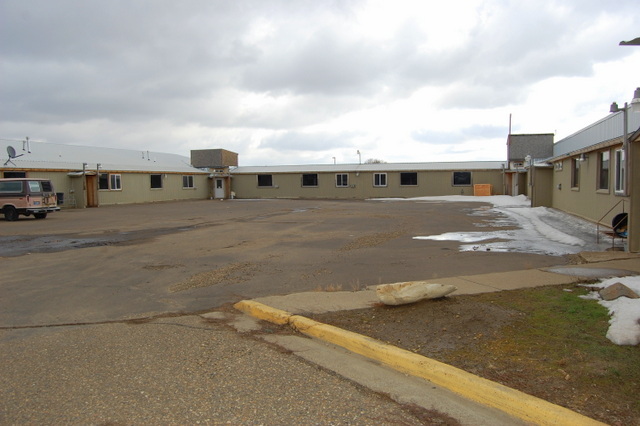 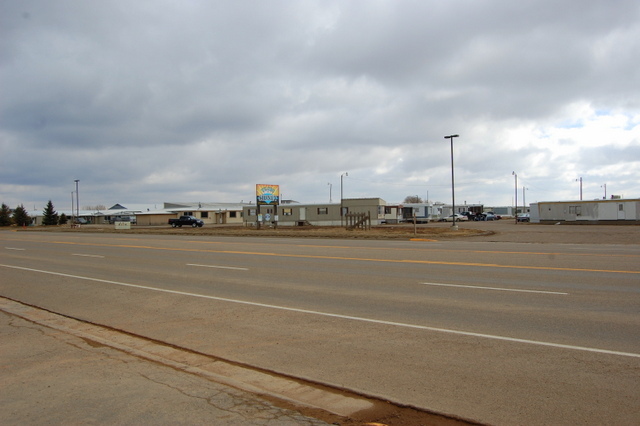 COMMERCIAL PROPERTY ON HWY16/200- Highly visible and exceptionally well located, just south of city limits of Sidney, MT. 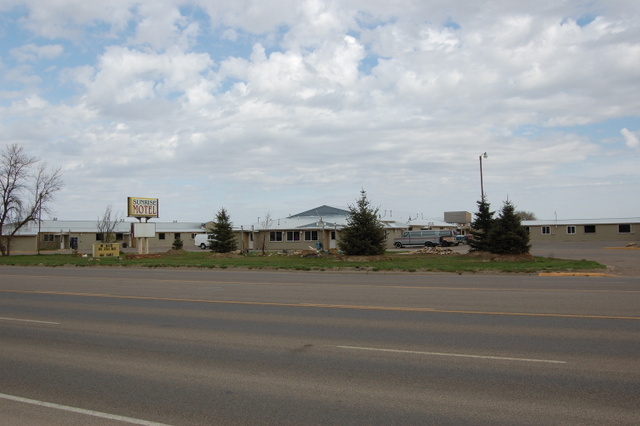 This approx. 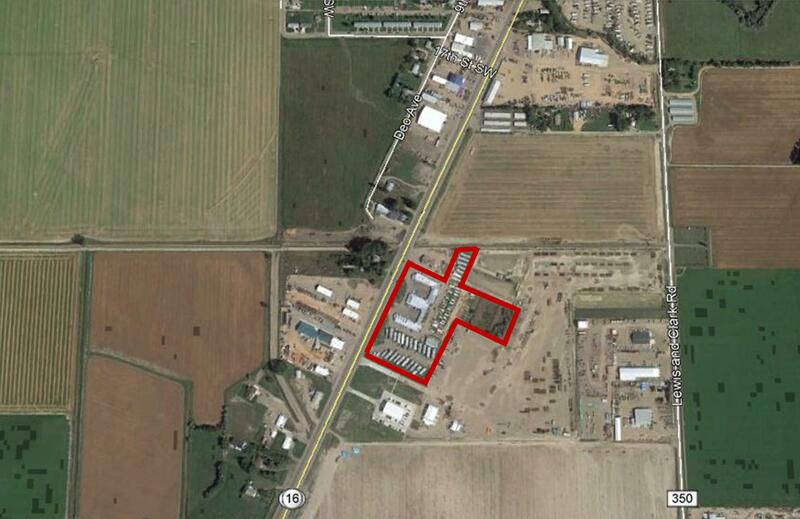 9.7 acre property consists of three separate parcels offering flexibility for a wide range of applications and uses. 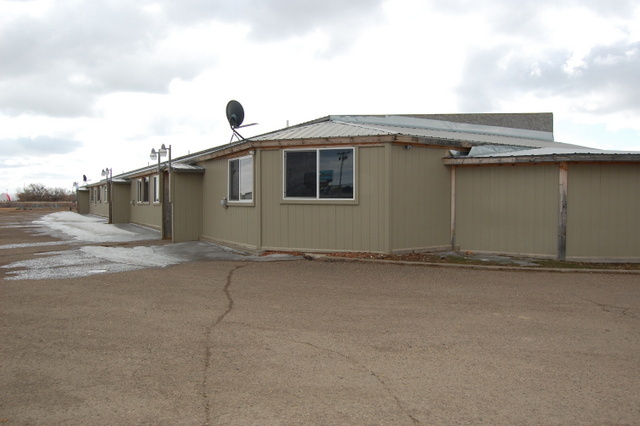 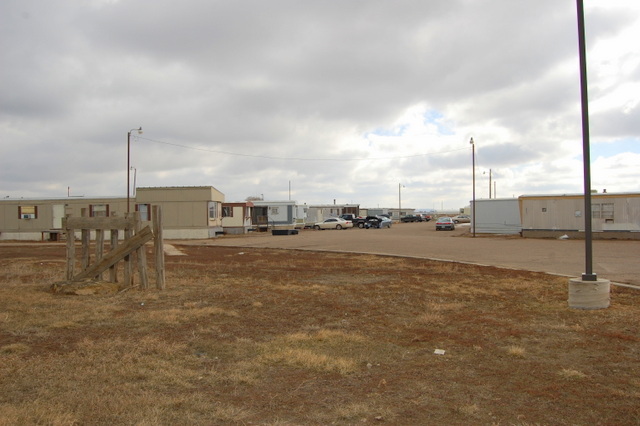 Improvements on this property are a former operating motel, former trailer park, shop, and other buildings which could be used, re-purposed, or cleared, depending on the use. 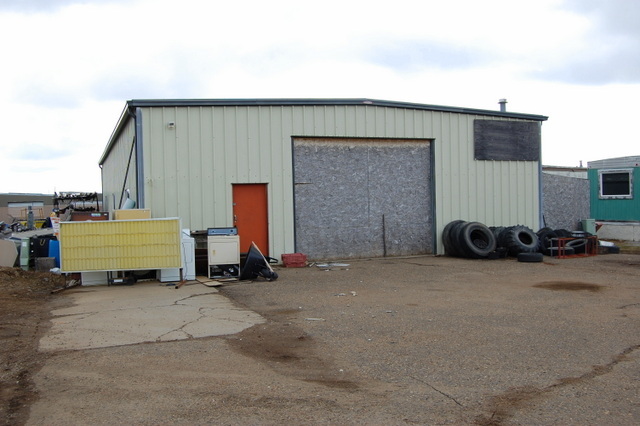 Owner will consider offers for various applications of the property.